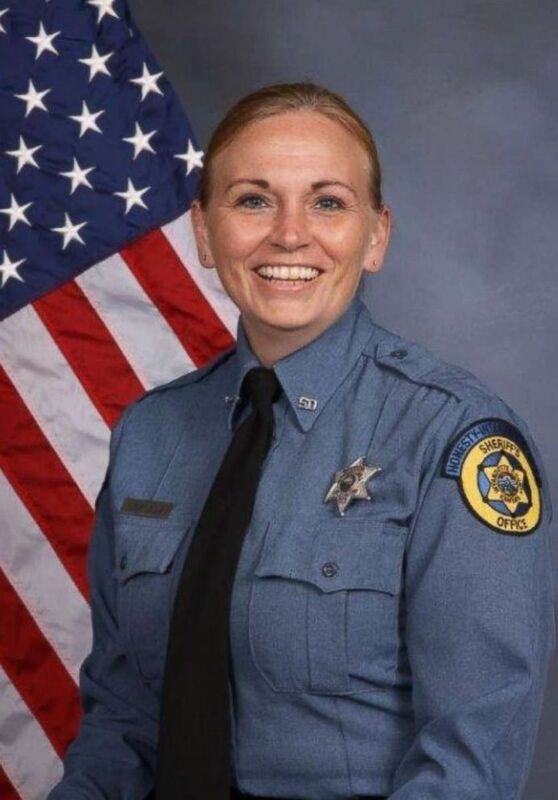 Deputy King had served with the Wyandotte County Sheriff's Office for 13 years. 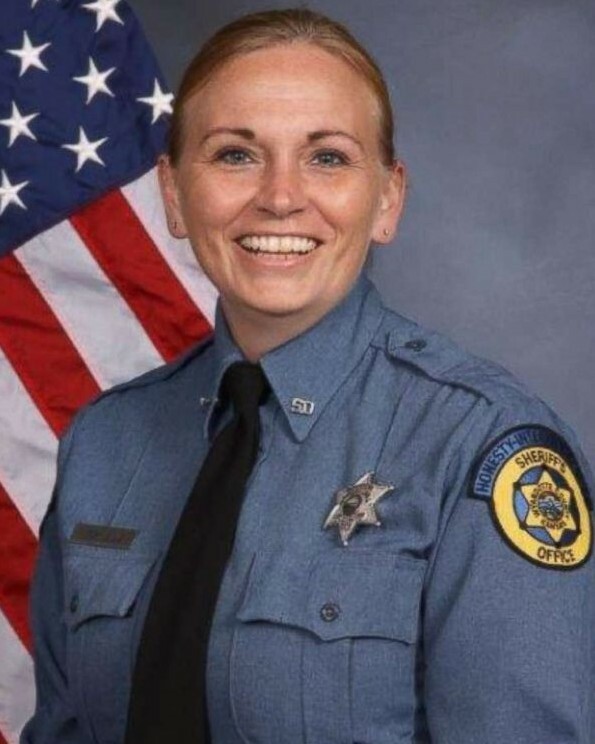 She is survived by her three children. Wyandotte County Sheriff's Office, Kansas this past weekend (Oct 21,2018) in the Orlando Champions Ride for Charities. This annual Ride Honors those First Responders who have made the ultimate sacrifice for Our Nation. I am most humbled that I was able to proudly represent such an exemplary officer.